But speaking English is the hardest area of English to learn properly. Many of our students have told us how hard it is to speak English fluently in social situations such as at a lunch or in a pub. This is why we created the eBook Practise English conversations! ………Because people in everyday, real situations use certain words and expressions that you might NOT learn about at school or from a text book. Once you know the words and expressions for different situations it becomes so much easier to improve your spoken English. Why is our Practise English conversations book different to other books?? …because it goes right to the heart of many of the typical conversational situations you are likely to encounter in English, giving you a valuable insight into what you need to say and understand in every situation! 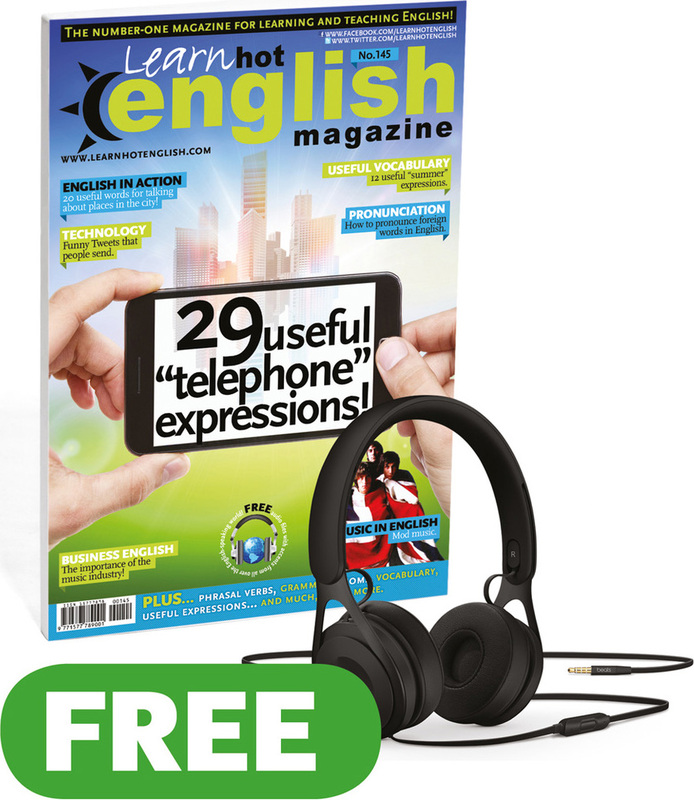 This fantastic book comes with over 1,000 words & expressions in 30 typical English conversational situations so you can find the right subject quickly and easily, and improve your English speaking skills in social situations. 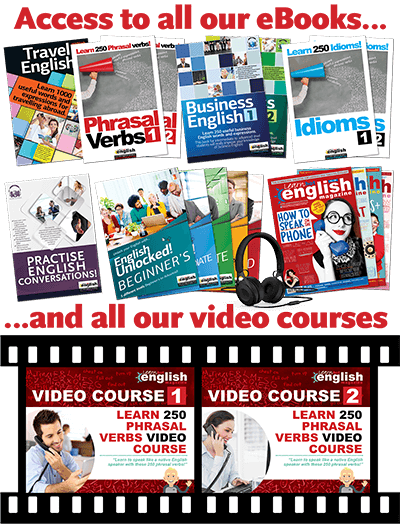 English conversation practice has never been so easy! 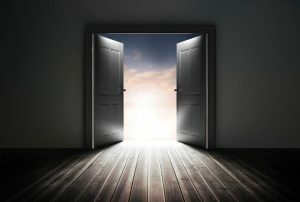 You’ll learn how to introduce yourself, make small talk and tell stories, among many other things. 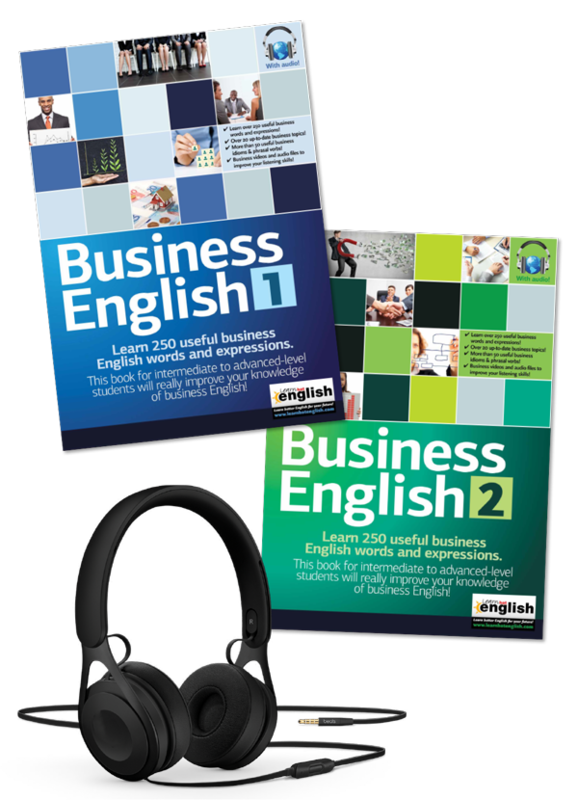 In fact, this book has everything you need to improve your English speaking so you can feel comfortable in English conversation! More importantly, there are audio files so you can hear how to pronounce the useful words and expressions, and also see how people use them. And we’ve carefully selected the language so you’ll only learn the most important words and expressions for travelling. 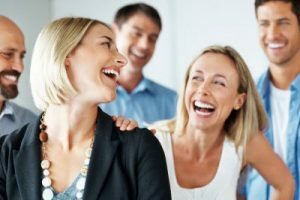 You’ll learn how to start a conversation, talk about your work and even tell a joke in English. 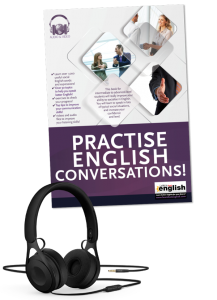 Our Practise English Conversations eBook will make conversations in English so much easier and more enjoyable. And there are exercises with answers at the back so you can practise what you’ve learnt. 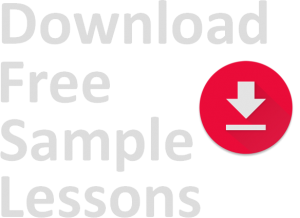 If you have intermediate level or higher, our Practise English Conversations eBook is what you need to guarantee success. But it gets even better: we have a really special surprise for you! 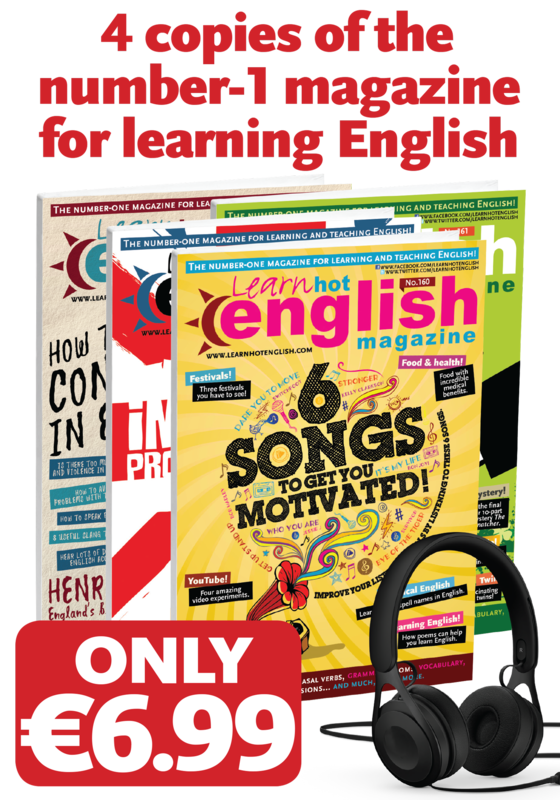 When you buy our Practice English conversations eBook and audios, we’ll give you not one but TWO really special gifts that together are worth more than €10: two copies of our magazine Learn Hot English! 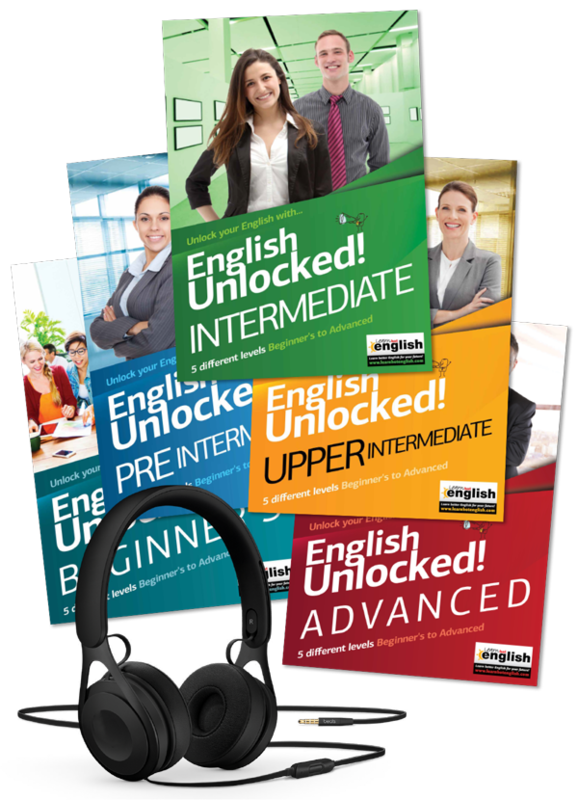 Do you want to improve your spoken English and to feel more comfortable in English Conversations? 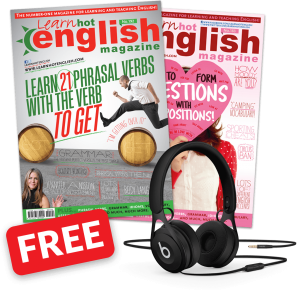 Then, click below NOW to get your Practise English conversations eBook! 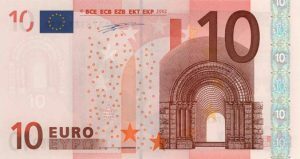 How to quickly improve your English speaking! 9 How To Shake Hands And Introduce Yourself! 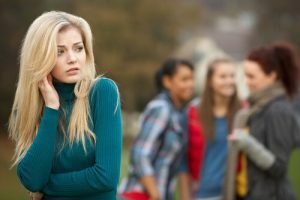 16 What To Do If You Forget Someone’s Name! 20 The Importance Of Make Eye Contact In A Conversation! 22 How Do You Get To Work? 26 How To Ask Questions In English! 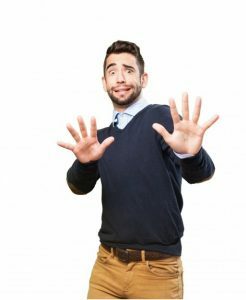 30 How Body Language Can Improve Your Communication Skills! 35 How To Read Body Language! 36 How To Express Emotions In English! 49 How To Tell Stories In English! 52 Catching Up On All The Latest News! 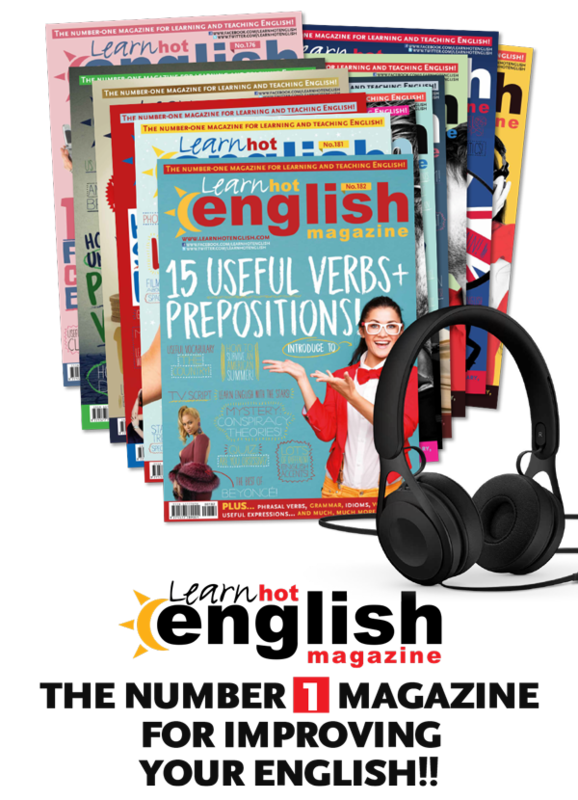 58 8 Easy Ways To Improve Your Pronunciation! 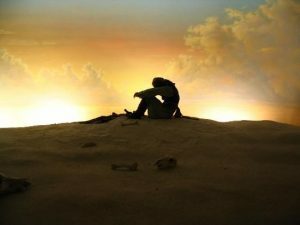 60 12 Important Proverbs And Sayings! 69 Catching Up On The Latest News! 70 What Do You Think Of The Underground? 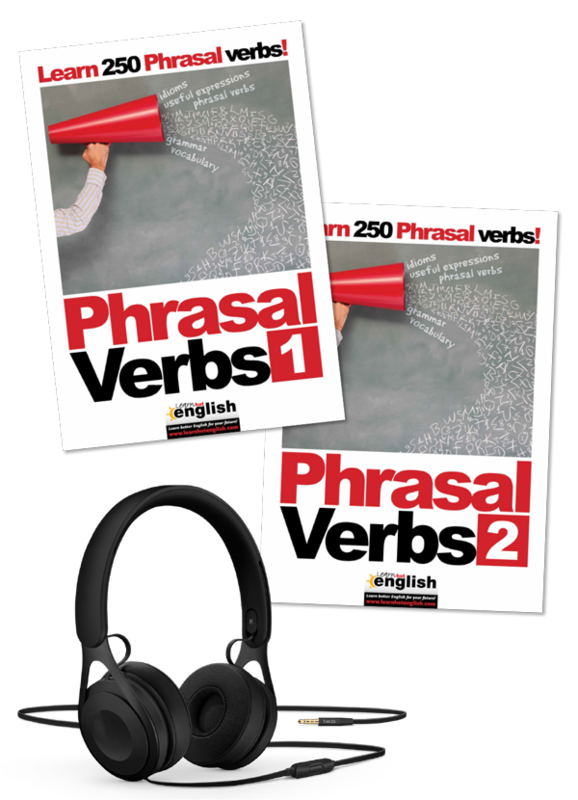 Why should I buy the book Practise English conversation? 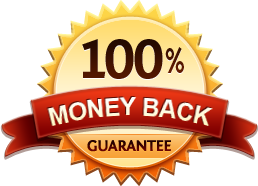 Your confidence speaking English will increase with this book because its very practical being based on how people really speak English, it contains real language that you will not always find in your text books. Practise English conversation is so easy to use and makes it easy search for relevant topics for everyday English use.